Students risk charges for abandoning a Great Rides B-cycle, such as this one outside the Quentin Burdick Building. Great Rides Bike Share hit its biggest milestone Wednesday, but some users aren’t playing by the rules six months after the program’s start. The program reached 100,000 checkouts on Wednesday morning, almost exactly half a year since Bike Share’s March 15 launch. 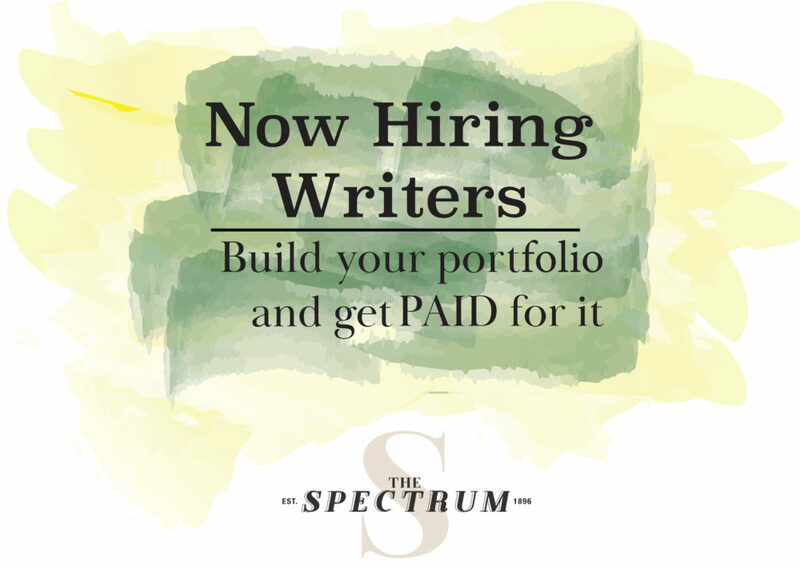 The user has been identified by Great Rides and student government, and will be awarded “a special prize,” said student body vice president Josh Fergel. Fergel added that North Dakota State’s Bike Share usage is well above other university’s programs’ usage in the nation. 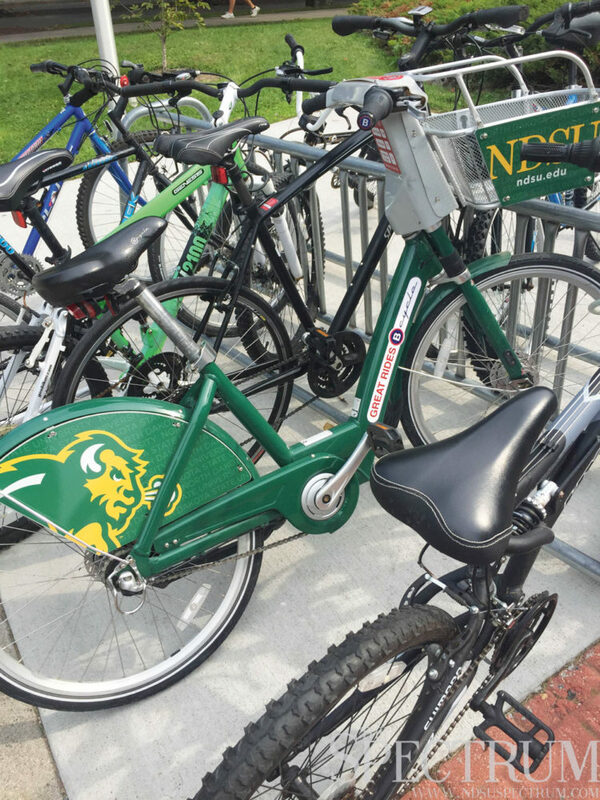 A B-cycle at NDSU sees about 18 checkouts a day, Fergel said, while other bike share programs see two checkouts a day per bike. “It’s one of the most popular programs in the nation,” he said. Despite the record and a successful first six months, some users fail to properly return the Bison green bikes to their dock stations due to no available spaces or time constraints in waiting for an opening. Sara Watson-Curry, Great Rides operations director, said while students may have “unlimited rides” with the Bike Share program, they are responsible for returning bikes on time. Suspension from the Bike Share program and charges for delayed returns and abandoned bikes await users who do not properly return the B-cycles, Watson-Curry said. Each B-cycle costs $1,234, Watson-Curry said, and students are liable for the bike they check out until it is properly returned to a dock. “If (a bike has) been left abandoned and not properly docked, (users) risk having those charges on their account, and (us) pursuing them for those charges,” she said. Bikes left abandoned or locked to bike racks or poles for multiple days should be reported, Watson-Curry added, so the system can continue to run smoothly for everyone. Watson-Curry added that Great Rides expanded the Bike Share docking stations on campus on Thursday, including doubling the size of the Memorial Union location.